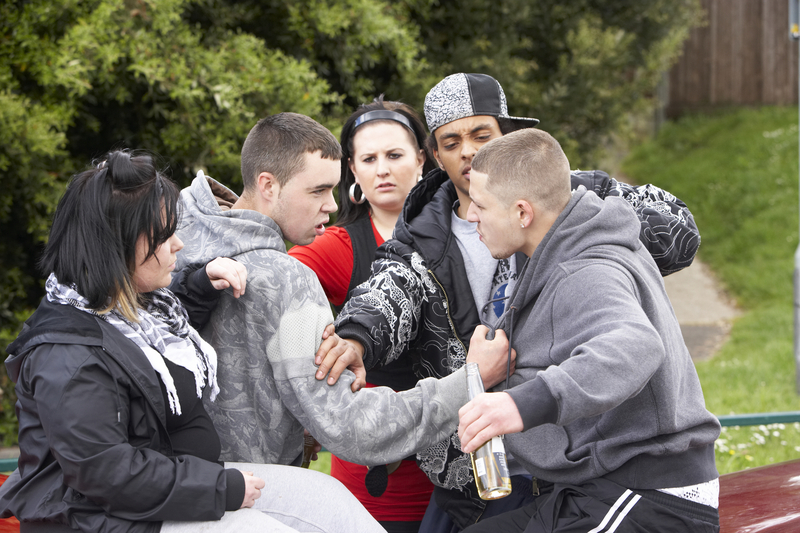 Self-defense is one of the most common defenses used by defendants facing assault and battery charges. When presented by a diligent, skilled criminal defense attorney, the argument that the defendant acted in self-defense or in defense of another person is often enough to clear the defendant’s name, or at least lighten the sentence greatly. While the definition of “criminal intent” can vary widely based on the crime, in the case of assault and battery it requires that the defendant intentionally threatened or harmed the alleged victim out of anger or malice. If the defendant admits to committing the crime but claims it was done in self-defense, it can be difficult for the prosecution to prove criminal intent. The Law Offices of Grant Bettencourt has helped win many assault and battery charges. Don’t go it alone. Get an expert, reliable and trustworthy criminal defense attorney to help now. Either call (925) 788-7178 or fill out the form through the button below to schedule a consultation any day or night of the week. Self-defense is most commonly used as a criminal defense in violent crimes, including aggravated battery and assault with a deadly weapon. It may also be used as a defense against murder charges in some cases. At its core, a self-defense claim means that the defendant feels he or she was justified in acting in an unlawful manner because the victim was making threats or behaving violently. “Reasonable under the circumstances” is a phrase that can cause problems in these cases, because — according to the California law — the defense attorney must prove the defendant believed he or she was in immediate danger, believed that force was needed to prevent injury, and that only enough force to prevent injury was used. In addition to the self-defense statutes, California also has “stand your ground laws.” These laws state that a person is not obligated to try to exit a threatening situation before resorting to self-defense. Because successfully presenting a self-defense claim in a criminal case can be tricky, it is important to have a skilled, experienced criminal defense attorney on your team. California courts take violent crimes seriously, so your future may be at stake if you are facing assault and battery charges. Grant Bettencourt and his staff have extensive experience with self-defense claims in California courts. Call us today at (925) 788-7178 to schedule a free initial consultation, and Grant will call you within 24 hours to discuss your case.